Red Bull Car Park Drift (Red Bull CPD) is an adrenaline-pumping event that brings excitement to speed lovers. 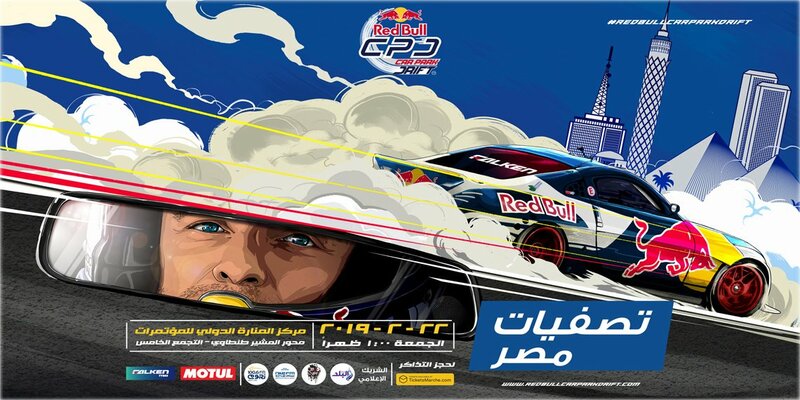 Following a tremendous success in the past, “Red Bull Car Park Drift” has become a highly anticipated yearly event in the Middle East & Africa. The new King of the Red Bull CPD 9th edition will be representing his country in the regional finals.